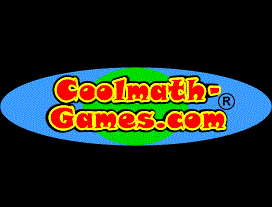 Links to games and learning. TVO Kids, Kids Infobits, and other information databases for homework help and the curious mind! Available, anywhere, anytime from the Library website. Many of these sites require you to Sign In with your library card. 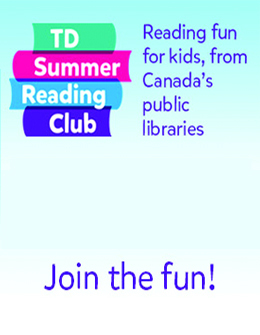 If you require your library card number please contact library staff at 519-928-5622. Search the Grand Valley Library Catalogue for Children's books! 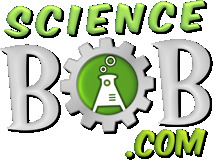 Science Bob and his experiments!